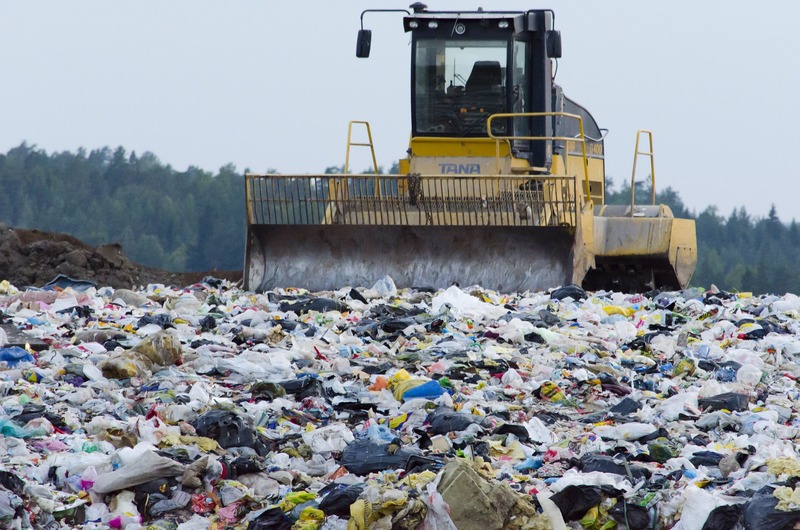 Introduced in 1996 by the Conservative Secretary of State for the Environment, John Gummer, The UK Landfill Tax is actually the very first environmental tax set out by the Government. It was formed to help the UK achieve its targets as set out be the EC (European Council). From increasing the cost of landfill, it was intended to enable advanced waste treatment facilities to become more financially attractive – reducing landfill and increasing recycling. Split into two bands, a lower band is applied to waste that contains no biodegradable material, while all other waste is given the standard band. That said however, certain wastes are exempt from the tax, including dredgings from inland waterways and harbours, contaminated land, waste from mining and quarrying and waste used for long-term engineering purposes. All general waste involves one of the two rates of tax. The cost of your waste collection service, regardless of how much is recycled, will be influenced by the rate of landfill tax. 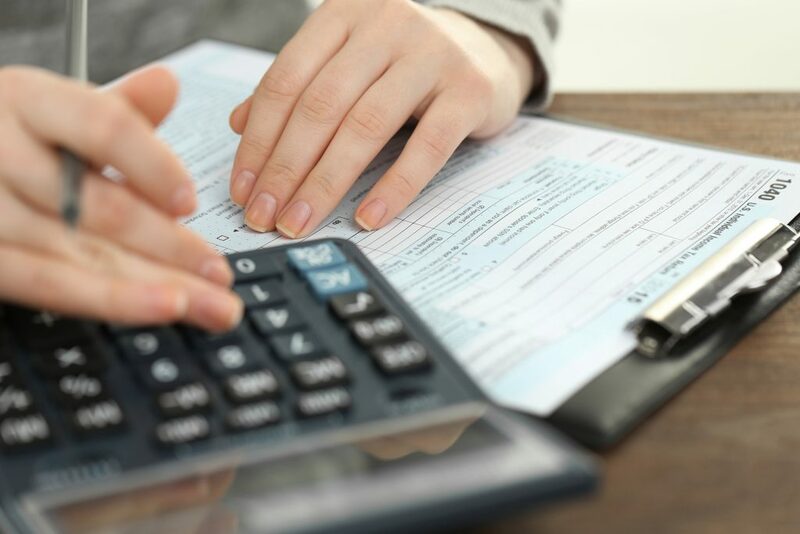 The rate of the standard tax rises every year. In 2010, the Chancellor of the Exchequer, George Osborne, announced that the rate of the standard landfill tax would rise by £8 per tonne until 2014. From 2015, both rates are set to increase at the Retail Price Index (RPI) – rounded to the nearest 5p. Does The Landfill Tax encourage recycling? Since 1998, the Treasury has been able to report that it has received over £10bn in tax receipts from the tax – around £1.1bn in 2011 alone. Roughly the same figure has been paid to environmental bodies in the same time period. Aligned with the increase of the standard rate, the amount of rubbish being taken to the landfill has fallen from 90mn tonnes in 1998, down to just under 40mn tonnes in 2014. 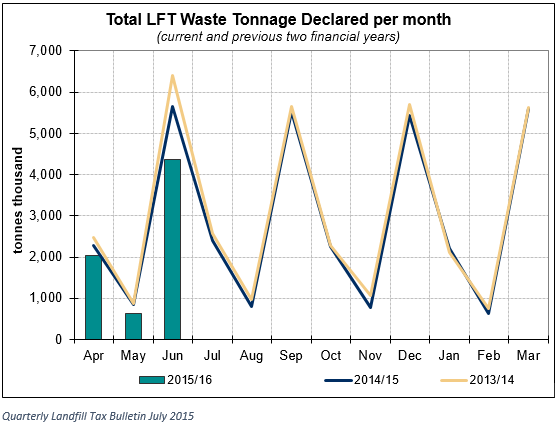 In fact, from April to June 2015, total Landfill Tax waste was declared at 7,049 thousand tonnes, representing a 19.9 per cent fall from the same period in the previous year. 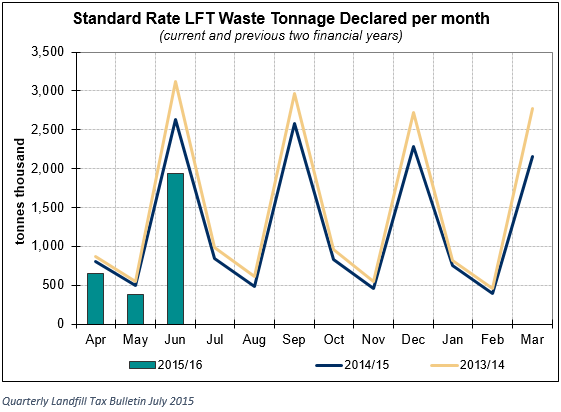 Similarly, between the same periods in 2015, standard rate Landfill Tax waste tonnage was declared at 2,976 thousand tonnes, dropping by 24 per cent in the same time period in 2014. What is the Loss on Ignition (LOI) testing regime? This might not affect everyday businesses, but it does affect waste operators. The loss on ignition test is carried out on landfill waste and helps determine the correct tax liability of fines. This means that all waste operators now have to have their waste samples tested to ensure that they are paying the correct amount of tax. Samples of waste ‘fines’ are tested in laboratories to determine the LOI at a temperature of 440 °C. The procedures for the test are defined in HMR’s Notice LFT1 and guidance can be found here. Failure to conduct the prescribed test according to the correct methodology renders all fines from the landfill operator to the standard rate of landfill tax from the time of the failure until it is put right. Fines are classified as smaller fractions of waste produced by mechanical waste treatment processes. 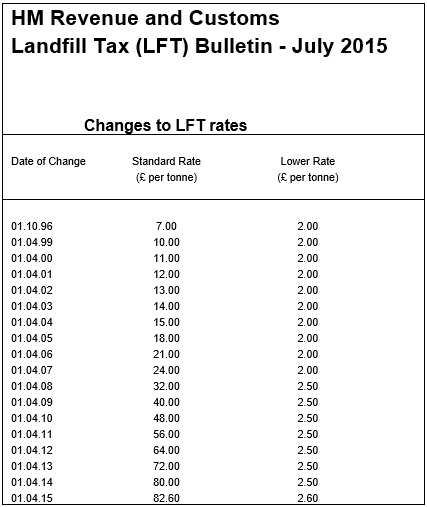 According to the regulations, wastes with less than 10 per cent LOI qualify for a lower rate of landfill tax.